PROVIDING YOU WITH THE MOST TARGETED, EFFECTIVE, AND EFFICIENT WORKOUT PROGRAMS TO GET YOU SELECTED FOR SPECIAL WARFARE. LEARN FROM THE EXPERT, BRIAN SILVA, FORMER PJ Team leader AND FORMER HEAD INDOC INSTRUCTOR. During my time as the Lead Instructor at Indoc, I spent as much time with the instructors and students as I possibly could to instill the archetypal traits of a successful person and PJ. I have a passion for developing candidates, helping them reach a level of potential they didn’t know was possible. I know precisely which traits the instructors are looking for at selection, how your performance will be evaluated... and most importantly how to train effectively and efficiently for the tasks ahead. Find out more info on my beginner program, and how it can help you build a foundation of fitness. Find out more info on my most popular program, and how it can help you pass your first hurdle in the process of becoming a Special Warfare Airman. Ready to take the next step? 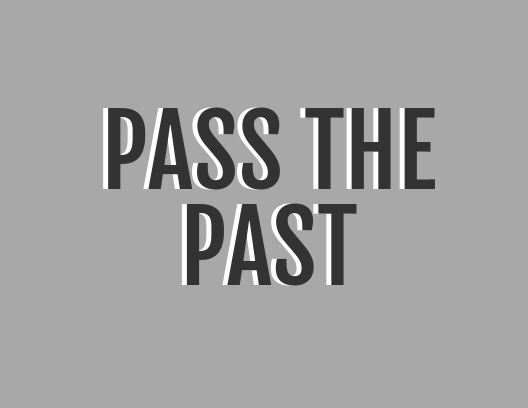 If you can already pass the PAST, check out my most comprehensive program designed to get you beyond Grad Standards. The last step is my exclusive in-person training event, led by 4 former Indoc Instructors. Find out more about how this program is designed to help you stand out as a Leader at Indoc.